So good to see you Rose Ann! Love these, how cute! 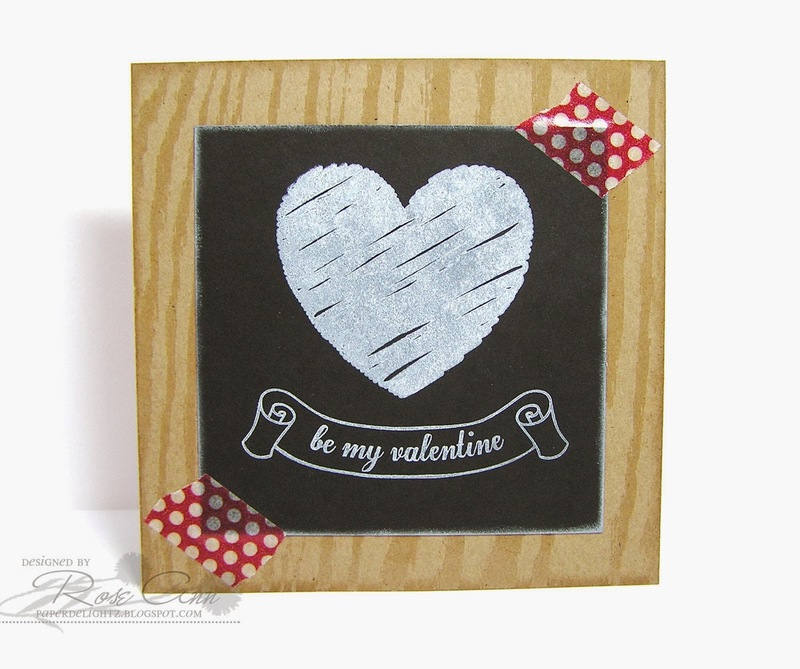 Especially love the way you used the twine, great idea! I'm always delighted to see a post from you! All of these are adorable. 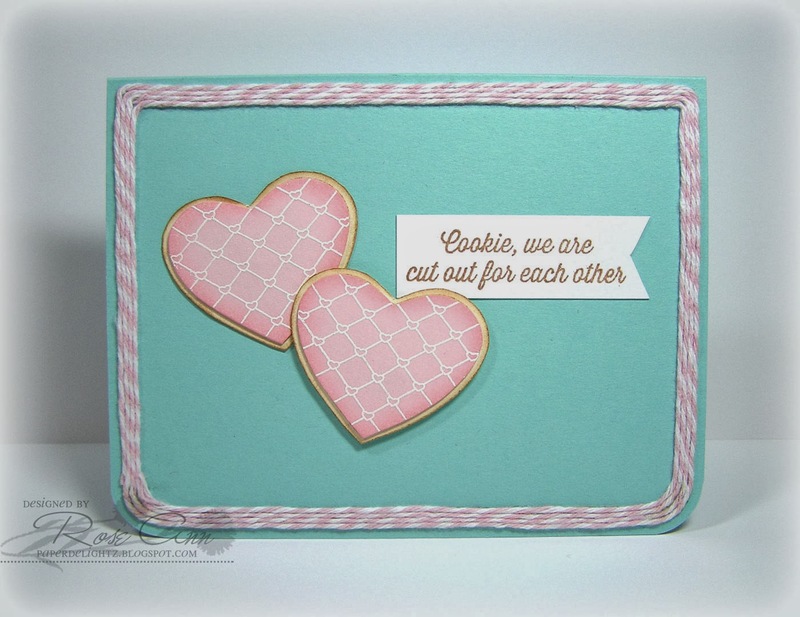 So good to see your creations again, Rose Ann! 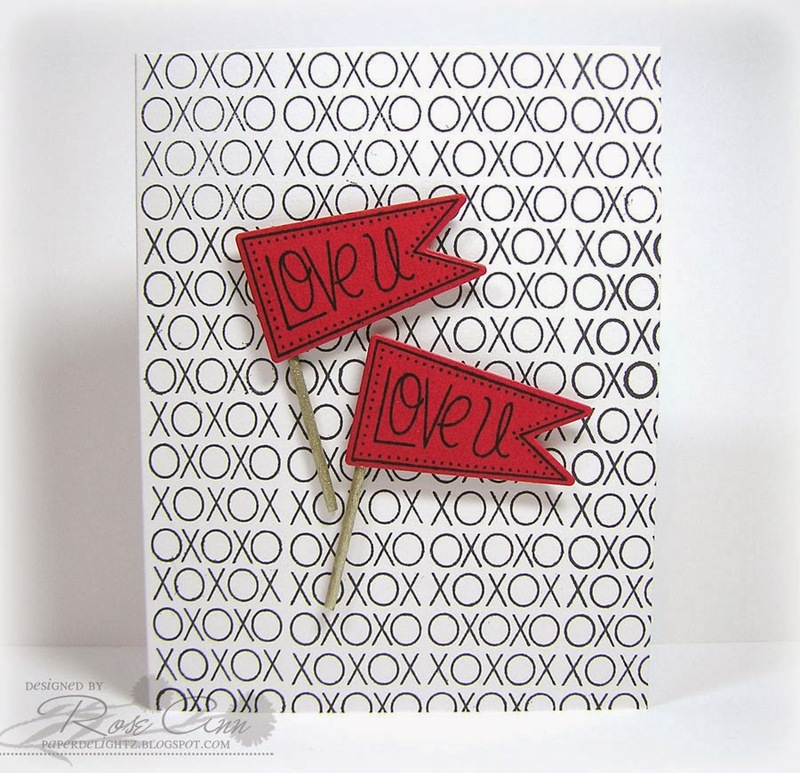 Lovely cards - I think my fave is the XOXO one - so graphic and fun!! 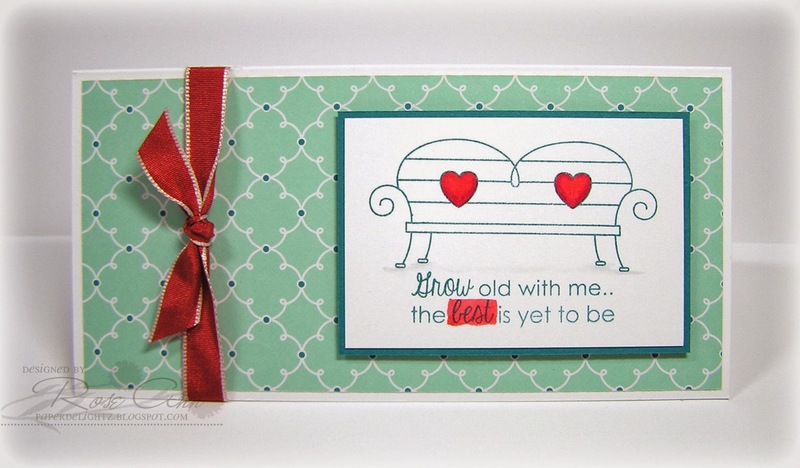 I just love the cute bench with the hearts Rose Ann... the minty green with the pops of red is so cute!